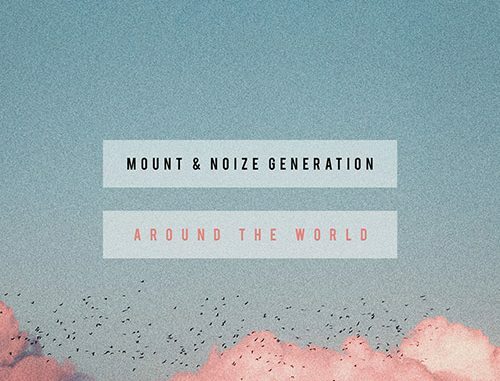 Killing it right now is the new single “Around The World” from MOUNT and Noize Generation. Vienna based MOUNT has worked with his good friend for this spicy collaboration, which sees them put a refreshing twist on the track of the same name from 2000. It certainly brings something new to the table, whilst retaining that singalong quality from the original. Both artists have proved their talent plenty of times over, and it shows in this re-lick. Think fresh melodic flow and crisp house undertones to bring “Around The World” to a whole new audience.